Telephone lines are open until 18:30. We are closed on the 2nd Wednesday of every month from 12:30 to 14:00 for staff training (for urgent medical attention please ring our normal surgery number). 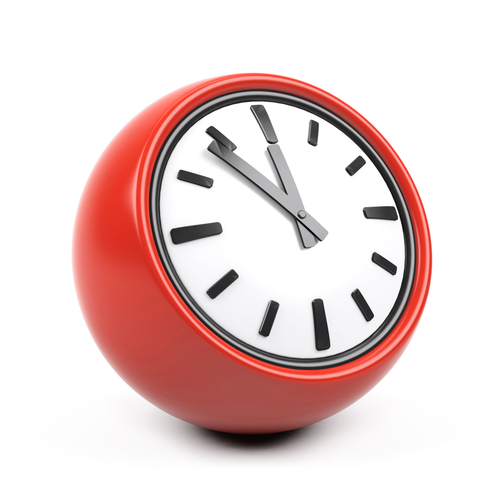 Out-Of-Hours Services operate between 18:30 and 08:00 Monday to Friday and all day Saturday, Sunday and bank holidays and are provided by the Hampshire Primary Care Trust. 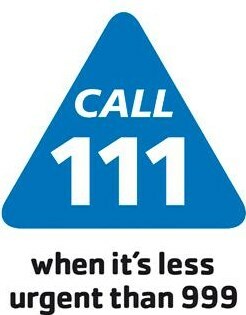 You can contact the out-of-hours duty personnel by ringing 111 (NHS 111).